Enjoy the magic of winter in the Arctic Circle. Discover the beauty of the arctic landscapes on a snowmobile or even mushing your own husky team, the Northern lights might even be dancing in the skies above. Imagine driving a on specially prepared ice tracks on a frozen lake in fully prepared rally cars fitted with studded tyres. 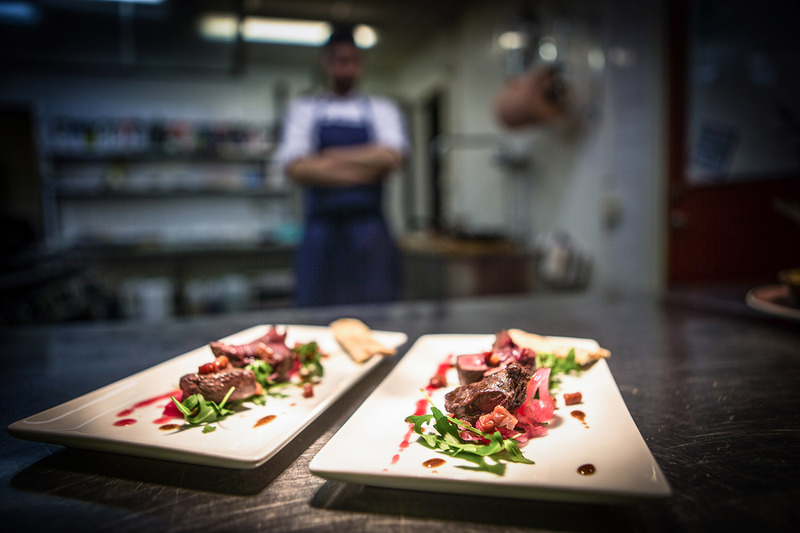 Swedish gastronomy is the focus of the international food media, the clean unspoilt wilderness of Lapland produces the very best of ingredients and our team of talented chefs deliver the very best of the local cuisine with an international twist. Nestling on the shore of Lake Talvatis with the wilderness just outside the door it is a unique venue from which to discover the forests, lake and mountains of Swedish Lapland. Fully equipped with 88 rooms, atmospheric restaurant, cocktail bar, sauna and gym and full conference facilities it is the perfect base for a business or pleasure trip. Throughout the year. Hunting, Snowmobile Safari,Dog Sledding, Fishing, skiing (both cross country and downhill) , Hiking and the wilderness experience. Jokkmokk is the centre of the Swedish Sami community so there are a great deal of cultural activities to be found in the area. 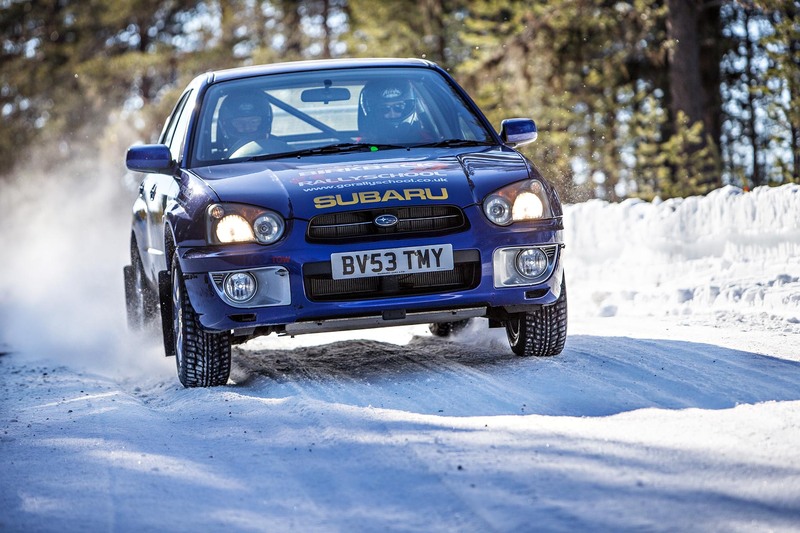 The hotel is also the base for a full ice driving experience with Drivers Paradise and the Stig Blomqvist Driving Acadamy. 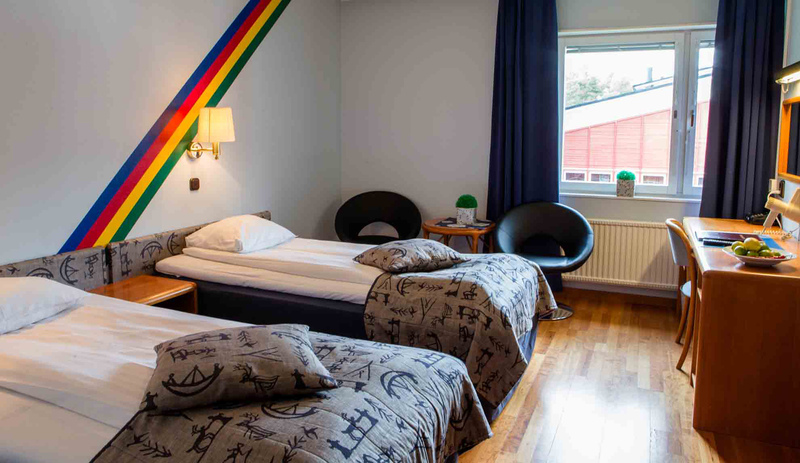 The Hotel Jokkmokk is a contemporary hotel situated in the heart of Swedish Lapland within the Arctic Circle and offers easy access to the centre of Jokkmokk and has great views over Lake Talvatis. This Arctic hideaway offers a unique combination of Lappish heritage and the chance to sample delicious Lapland specialities cooked by a team of talented local chefs.